Uttarkashi, an absorbing town situated in the lovely state of Uttarakhand, is a well-known tourist destination. Renowned for its spiritual importance and natural splendor, the town remains flooded by tourists every year. In 5 Elements Hotel, travelers can take pleasure in a satisfying and comfy stay without putting loads on their pockets. 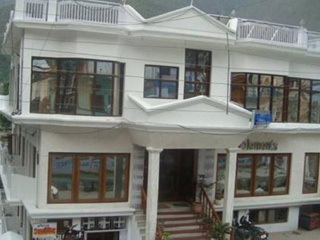 5 Elements Hotel is strategically located in the town en-route to Gangotri. 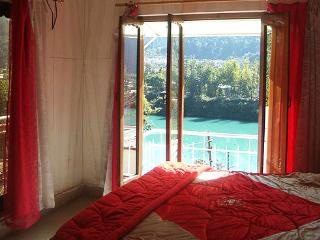 The hotel is tastefully perched on the bank of holy river Bhagirathi. This snug accommodation property brings tourists the comforts of nature. 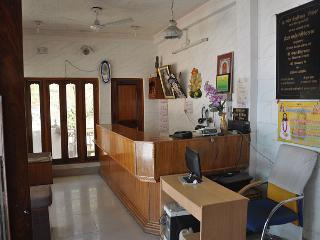 The hotel offers topnotch amenities among which the few are free newspaper, transportation service, free parking, conference facilities, and more. The rooms in this hotel are well appointed and meticulously designed. 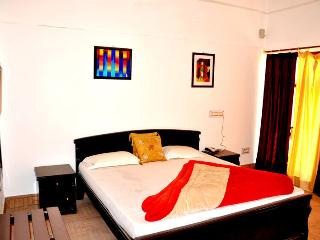 These are the spacious rooms equipped with fine furnishings and lovely interiors. Round the clock room service is available in the hotel. The restaurant in the hotel serves a list of delicious dishes. The hotel features luxuriously appointed rooms that are divided in three different categories including deluxe lake view room, deluxe room and deluxe suite. 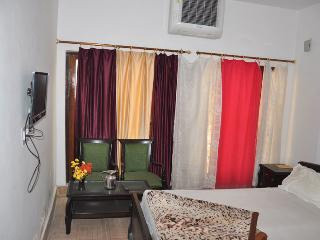 All the rooms in the hotel are tastefully designed keeping into consideration the needs of modern travelers. 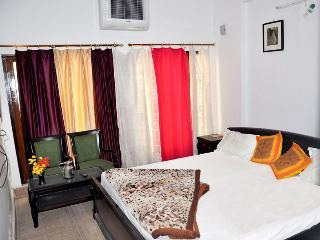 Each room is blessed with soothing interiors and various modern amenities such as attached baths, beds, mattresses, blankets, telephone, cable TV, etc. The hotel staff take special care for maintaining cleanliness and hygiene all across.